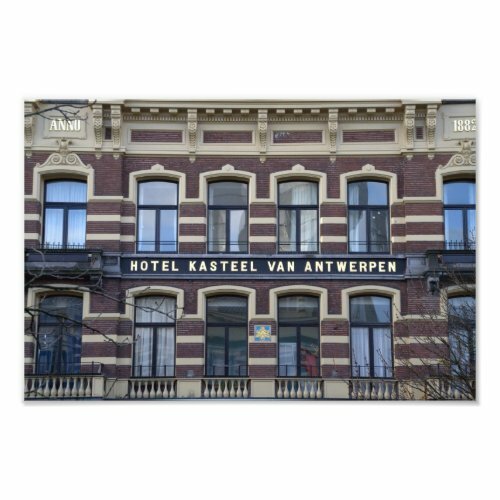 Former hotel Kasteel van Antwerpen (Castle of Antwerpen), along the Oude Gracht canal in downtown Utrecht City. I'm not sure what this building is now, but I don't think it's still a hotel. A century ago it was a hotel and restaurant of some renown, but I was unable to find out much more.